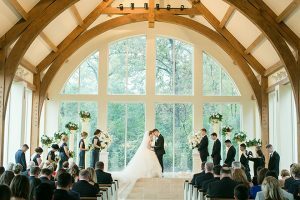 Nestled between Houston and Dallas in lovely Leona, Texas, lies one of our fave new wedding venues: Four Oaks at Mound Creek Ranch. 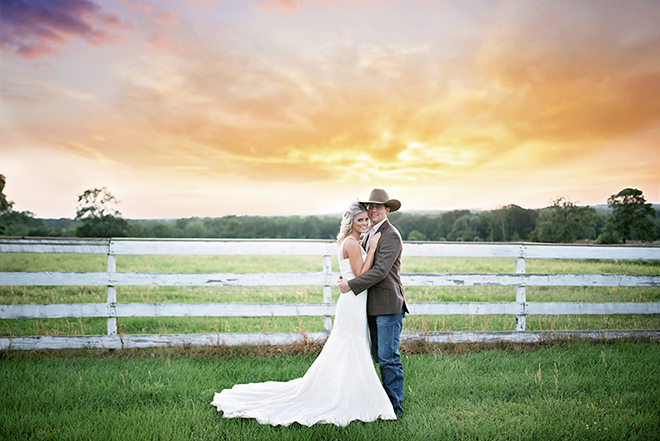 Picture pastures, hills, cattle, stunning sunsets and star-filled skies, and you’re beginning to get the idea of what your Four Oaks wedding might look like. 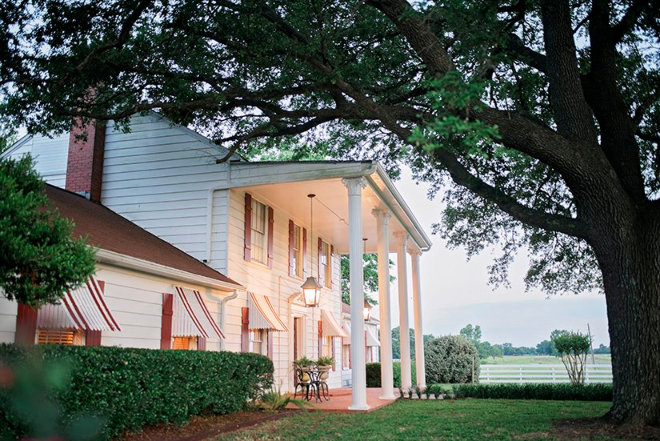 But it’s not just landscape that makes this Texas wedding venue such a fabulous find. 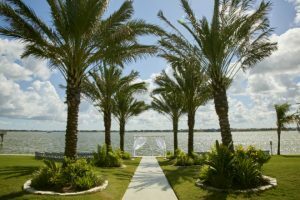 This picturesque Texas wedding venue is designed and built specifically for marriage celebrations with a relaxed and elegant destination-wedding feel. 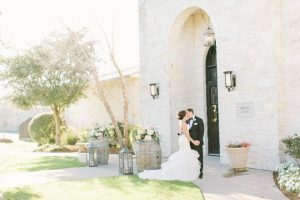 Say your “I do’s” outdoors under the shade of the charming Outdoor Pavilion, then venture indoors for the ultimate in rustic elegance with a reception in the awesome Sale Barn, which is equipped with a stage, a full kitchen and roll-up doors, for a barn wedding experience you and your guests will never forget. Planning a more intimate wedding affair? Check out The Wilson House, a circa-1930s manse boasting 4 bedrooms, 3.5 baths, an elegant dining room, and a backyard with a lovely pergola, brick walkway and plenty of space for an al fresco wedding celebration. 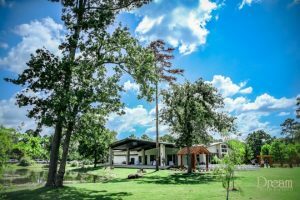 Schedule your private tour of this unique Texas wedding venue, and get yourself started on the path to Texas wedding perfection. And make sure to tell the Four Oaks staff you found them on Weddings in Houston, home of the Lone Star State’s most amazing wedding venues and experts!